Combining quality, affordability and comfort. Aptly named The Woden Hotel, it's located perfectly within Woden Town Centre's central business, shopping and dining districts. Access Canberra’s major attractions with ease, as you're only 15 minutes’ drive towards Canberra City, the Parliamentary Triangle, and Canberra’s International Airport. 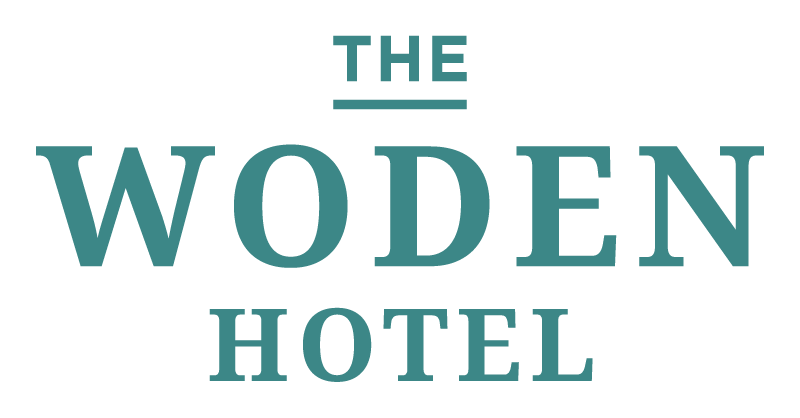 With 57 rooms and 5 different room types to choose from, The Woden Hotel combines quality, affordability and comfort. Book direct and get complimentary parking and WIFI.